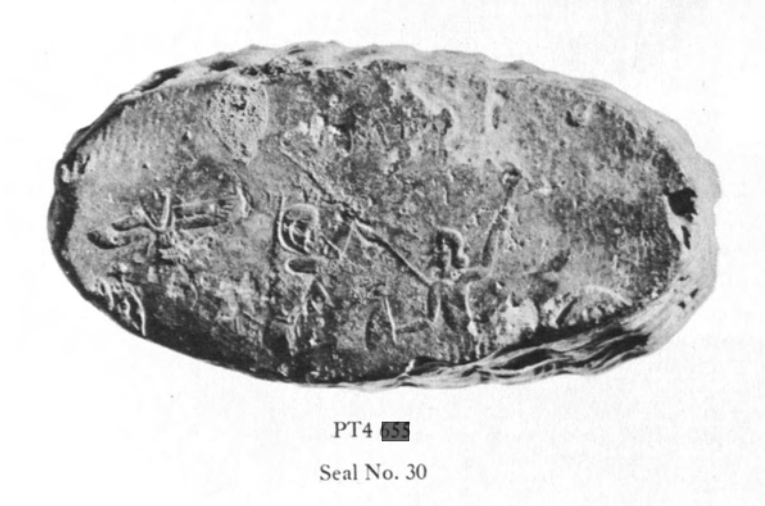 Sometime in the sixteenth year of Xerxes great king (circa 468/7 BCE in our calendar), someone at Persepolis turned a tablet with Elamite writing on end and rolled his seal along it. A conversation with Josho Brouwers of Karwansaray BV recalled it to memory. Because this seems to show the style of body armour with a tall neck-guard and flaps over the shoulders which is often understood as distinctively Greek and said to have been invented about a hundred years before Xerxes based on its appearance in Greek vase paintings. But there is no hint of the Aegean in this scene, and this armour is missing the skirt of pteryges around the waist which usually appear in depictions of armour with this cut from the Aegean. It is notorious that few stories about Alexander the Great written during his lifetime survive. The embroidered narratives by Greek and Latin writers which form the basis of most modern accounts were written 300 to 500 years later. A few of Alexander’s coins and inscriptions have been preserved, but they naturally give his point of view. A few chance references in Greek literature give a sense of the shock which many contemporaries felt that the king of a land on the edge of civilization suddenly overthrew the greatest power which had ever existed and conquered places which were little more than legends. One of the few long stories about Alexander which does survive in a version written during his lifetime is a cuneiform text, the Astronomical Diary for Gaugamela. This week I thought that I would write an introduction to the Diary and what is involved in reading such a text. Next week I will talk about two different ways of reading them as represented in articles by R.J. van der Spek (English: Darius III, Alexander the Great, and Babylonian Scholarship) and by Robert Rollinger and Kai Ruffing (German: ‘Panik’ im Heer: Dareios III, die Schlacht von Gaugamela, und die Mondfinsternis vom 20. September 331 vor Christ). I hope that the second will be helpful for readers who are interested in ancient history but not comfortable reading German.